The weekly session will give constituents the opportunity to meet and speak with the senator. 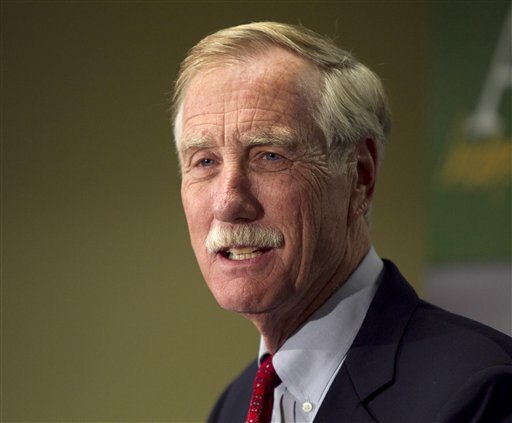 AUGUSTA — U.S. Sen. Angus King says he will hold a session for his Maine constituents to meet with him at the U.S. Capitol in Washington. The independent’s “Capitol Coffee with Angus” will be held this Wednesday and every Wednesday when the Senate is in session. The event offers the opportunity for visiting constituents to meet and speak with the senator. King says he looks forward to meeting and speaking with constituents as Congress heads back into session.